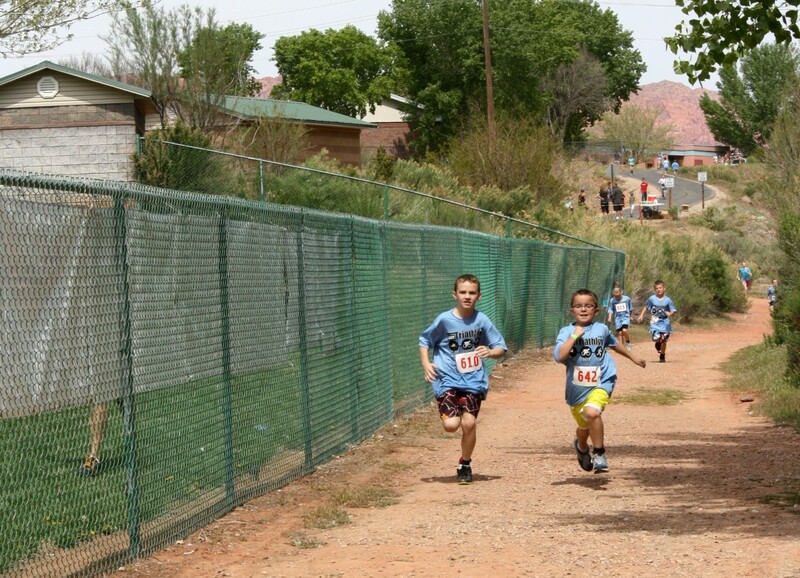 ST. GEORGE — Triathlons can make anyone feel intimidated. 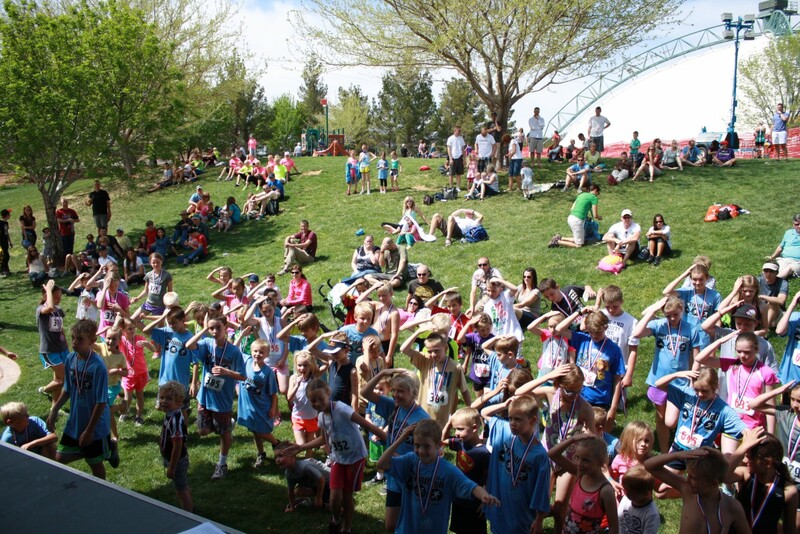 The Sand Hollow Aquatic Center Triathlon and Tuff Kids Triathlon on April 5 in St. George is hoping to ease some of those fears by accepting applications for team relays and making the environment friendly for all types of competition, beginners included. The first step to completing your first triathlon is easy: simply decide today that you will accomplish your goal. The Sand Hollow Triathlon is accepting preregistration until March 29 and late registration will be available until April 2 at noon with an additional $10 late fee. The beginner and sprint events are capped at 400 participants. After you have set the goal and registered, you need to decide whether you will participate as an individual or as a team. There is a team relay option for the sprint division where teams can consist of up to three athletes which each completing either the swim, bike or run leg. Open men, open women and mixed divisions are available for the relay and the top three teams will receive awards. Ryan Duckworth, president of Southern Utah Triathlon Club, is one of many who has competed in the Sand Hollow Triathlon with his family. 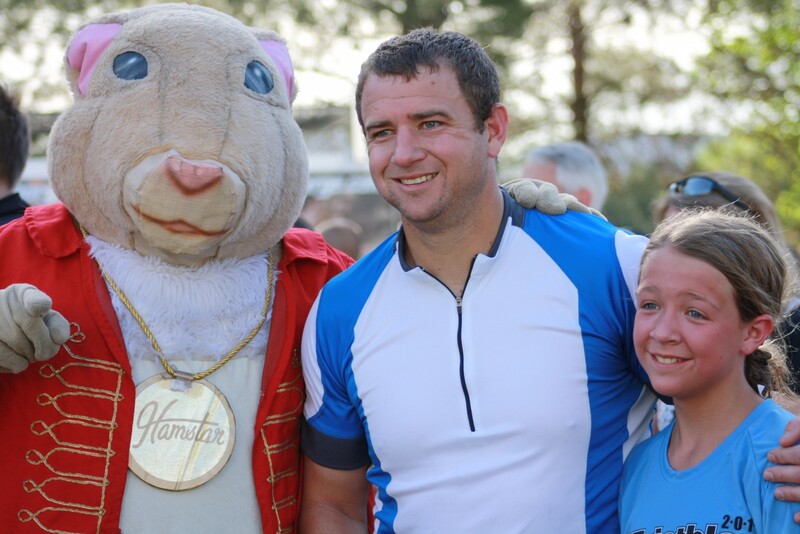 He completed the race with his wife, younger brother, sister-in-law, sister and parents. The distances are catered to beginner and sprint divisions. Sprint is the term used for a shorter triathlon. Beginner swim is 200 yards or 8 lengths in the Sand Hollow Aquatic Center indoor pool and the sprint length is 400 yards or 16 lengths of the pool. For the kids, the beginner is two lengths of the pool and kids sprint is four lengths. Kids are able to wear life jackets and water wings to help ease some fear of the water or if they are still beginning swimmers. The swim will take place in heats of about 20 racers and there will be two people in each lane. The sprint distance will start at 9 a.m., followed by the beginner distance at noon and kids at 2 p.m. The water temperature will be about 81 degrees. The bike course is an out-and-back loop course with five miles for beginners, 10 for sprint division and one or two miles for kids. The course is fairly flat with a couple hills. There will be officers holding up traffic at the main intersections, but it is an open road race so be aware of traffic, Metler said. Helmets are required for participants. The running course is an out-and back-loop course also. Beginners will run 1.5 miles, sprint will be running 3 miles, with the kids running less than a mile. There will be aid stations at the transition area and the run turnaround. To register for the SHAC Triathlon and Tuff Kids Triathlon, go to the St. George Rec center at 285 S. 400 E. in St. George, or telephone 435-627-4560. Mailed registration forms are accepted and must be received by April 2. More information can be found here.